Long gone are the days and influence of television stars like Raven Simone, Hillary Duff and Miley Cyrus — today YouTube celebrities like Smosh and PewDiePie and social media wizards like Gigi and Bella Hadid or Kendall and Kylie Jenner have captivated younger audiences. Why it matters: HBO, Disney, Nickelodeon, Netflix, Amazon Prime and YouTube are all fighting to win over young viewers to their streaming services. In the past, Disney and Nickelodeon captured the youngest audiences and produced the hottest tween celebrities. But with the trends toward streaming and Gen Z watching less TV in general, according to Nielson, the game has changed. 95% of Generation Z uses YouTube — making it the most used app, Axios' Sara Fischer reported. 19% of respondents from Generation Z listed YouTube celebrities as role models, according to a survey by Nickelodeon. YouTube stars were a less popular choice than mom (78%), dad (58%) and grandparents (26%), but out-ranked teachers (18%). 95% of Gen Z respondents in a Defy Media survey said they couldn't live without YouTube. Instagram was the second most necessary social media app with 69%. 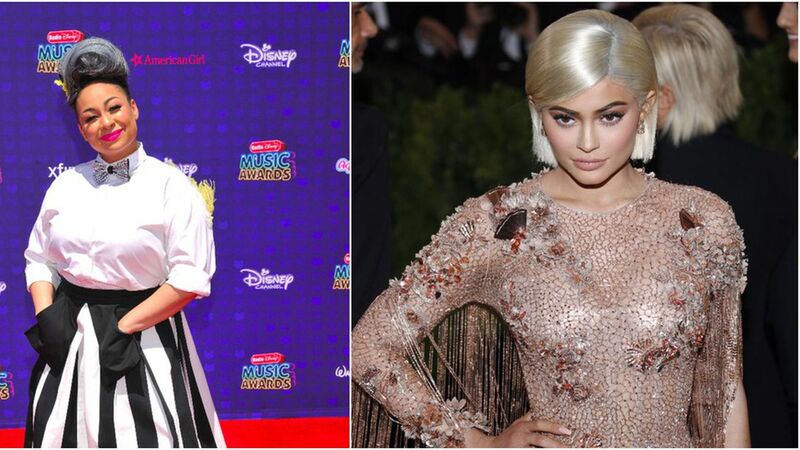 Adweek listed Gen Z's top influencers, which included Gigi and Bella Hadid, Amandla Stenberg, Fifth Harmony and Shawn Mendes, almost all of whom leveraged social media to reach their celebrity influencer status. Disney Channel and Freeform have lost around 4 million subscribers in the past three years. Disney Channel's ratings among 2-11 and 6-14 year olds fell 23% in prime time between January and June, according to SNL Kagan. This is partly due to streaming some of their content on Netflix. However the company plans on pulling from Netflix to start their own streaming service in 2019. Nickelodeon has also seen numbers drop. Between 2013 and 2015, Nick at Nite lost 28.1% of its viewers, including 541,000 of its 2-17 year old viewers, according to Nielson. Nickelodeon also has been streaming its content on Amazon Prime, and also has it's children's shows on Noggin, a subscription streaming service for kids. With Freeform — formerly ABC Family — viewership was down 25% in the 12-17 year old category for those same months, and the 18-34 age group dropped 20%. What's missing: What we don't know is how Disney and Nickelodeon shows perform on popular streaming services because Netflix, Amazon and Hulu keep their viewership numbers confidential.